We want to create culture change that incorporates biking and walking into people’s daily lives. To achieve this, we actively plan, promote and support events that bring people together in activities that increase health, sustainability and socialization. In the spirit of “The Golden Age of Bicycles,” this event invites riders of all ages for an afternoon of sophisticated social revelry upon the most marvelous machines ever devised by man. In its seventh year, this annual ride passes through one of the oldest and most historic neighborhoods of turn-of-the-century Kansas City at a speed of the most casual nature with regrouping locations allowing for fine picnic refreshment. Click here to learn more. This historic brewery ride invites bikers to roll by old breweries and icehouses to discover our city’s rich brewing history in a cool tour of Kansas City’s urban core with an end party at Knucklehead’s Saloon. We are currently seeking additional support for our most popular event would allow us to explore means of enhancing the rider experience and expand event planning to accommodate 2,000 riders anticipated in 2017. Click here to learn more. The Women Bike KC initiative is BikeWalkKC’s newest initiative and is the first of its kind in the region. From bike maintenance workshops to cyclist yoga in the park and culminating in our biggest event – The KC Women’s Bike Summit – this comprehensive effort is all about providing the tools to support the health and empowerment of local women on bicycles. Click here to learn more. BikeWalkKC offers a free events calendar for community organizations to post events of interest to the walking and bicycling communities. 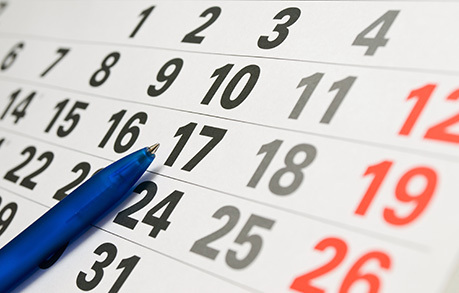 Click here to view all upcoming events.